WSismylife wrote: Go kranji Mudflat!!!! 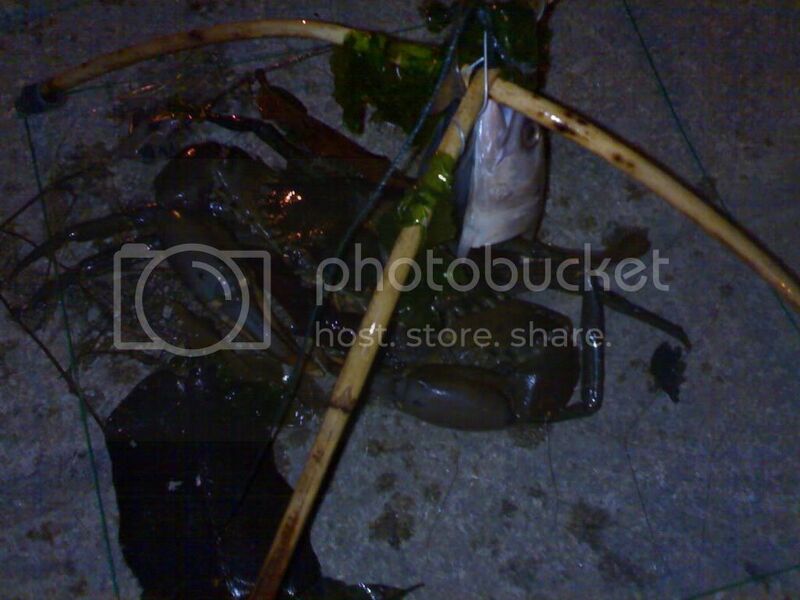 !catch horseshoe crabs!!! !Eh alibaba, normally the meat wont like stick so strong to the shell one leh....the meat like yi li yi li the texture like that. haha later at Sungei Buloh catch half way ar monitor lizard come out from water haha! LOL go crabbing at sungei buloh??? ?walao u wan go eat free meals in jail ar? 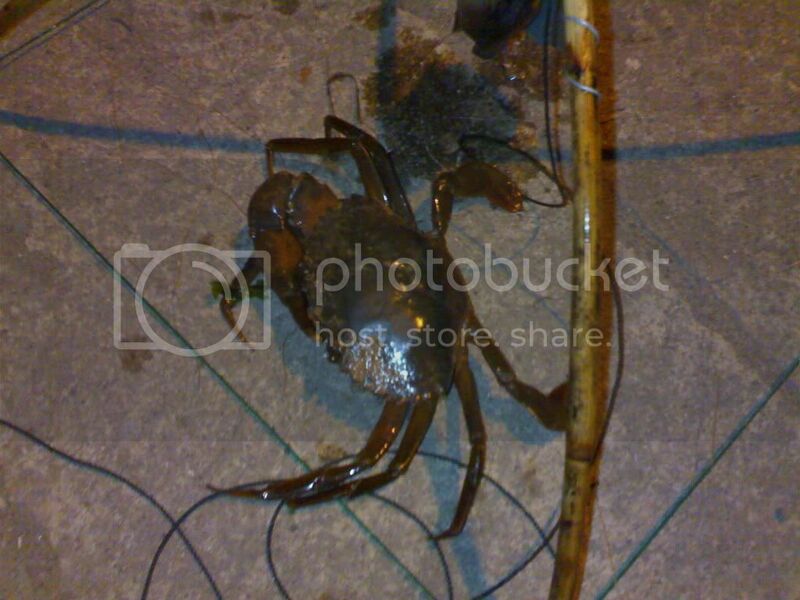 oh u can use LENG a floating net aways use by thai ppl or use wire to hook crabs out of their hole wah the monitor lizard look more like komono dragon sia so big btw weekend coming liao any crabbing session??? 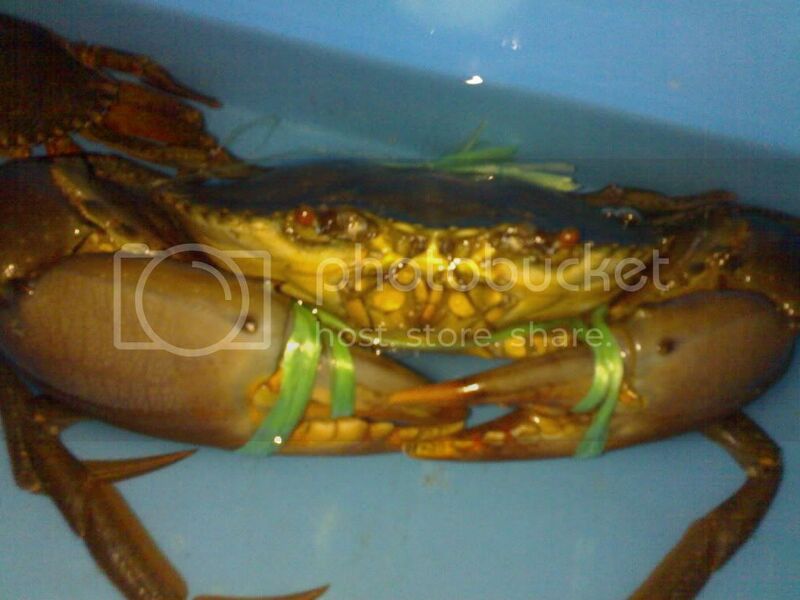 alibabaCrabber wrote: oh u can use LENG a floating net aways use by thai ppl or use wire to hook crabs out of their hole wah the monitor lizard look more like komono dragon sia so big btw weekend coming liao any crabbing session?? ?